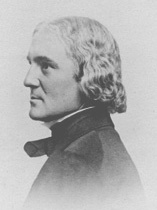 Mr. Durant was a Boston lawyer who after the death of his son devoted his life and fortune to the founding of a college that would train young women to become teachers. In September 1875, he established Wellesley College. He found that many students were not prepared for college level work and in 1877 he set up a preparatory department. Keenly aware of the scarcity of preparatory schools for girls, Mr. Durant asked one of Wellesley’s professors, Sarah Porter Eastman, and her sister, Julia Arabella Eastman, to open a school that would replace the preparatory department and prepare students exclusively for Wellesley College. On September 8, 1881, in the old Second Meeting House on Grove. 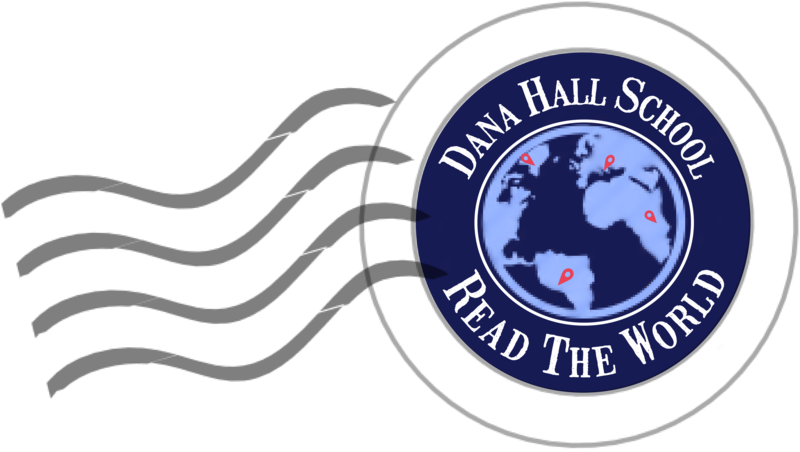 St. formerly owned by Charles Dana, the Dana Hall School opened with eighteen students. Henry Durant, photograph. Wellesley College Archives, Wellesley, MA. Kingsley, Florence Morse. The Life of Henry Fowle Durant: Founder of Wellesley College. New York: The Century Co.,1924.